EXPLORE PARIS LIKE A TOURIST - After explored Czech Republic with Home Credit Indonesia I thought, I had to decide to extend the trip to visit Paris, then Madrid then Barcelona for the sake of adventure lol, I had already booked the hotels but it never happened, I changed my mind and I just want to spend my extra 5 days in Paris, moreover at that time coincided with the convening of Paris Fashion Week, some people that I know will be there, so I was thinking why not to stay in Paris for the rest of my extended days. 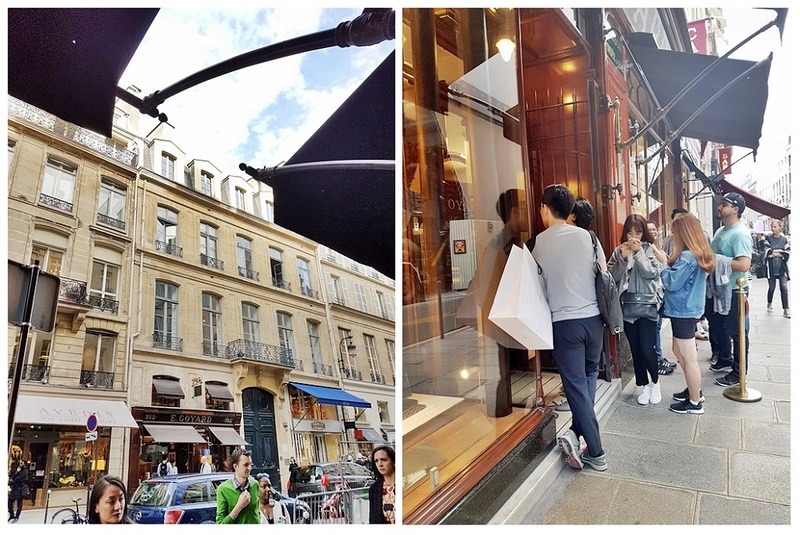 When I thought I will do a solo travel in Paris, in fact, two girls from previous Prague Trip was also heading to Paris (well to do an every girl business, yes shopping trip), and instantly my plan was changed. Maybe God still not allowed me to do a risky solo traveling in far away country, and I thanked God because of it because Paris is more complicated than Tokyo in my opinion (I can survive and feel safe in Tokyo Metro, even walking on street at night, but Paris for the first time? I wasn't sure, but I know it was because I don't understand about the Paris Metro lol). 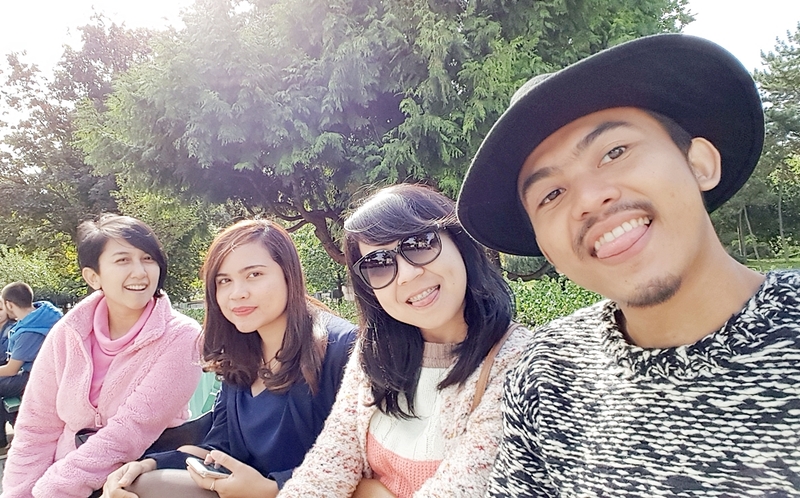 So I actually thanked the girls, because I can explore Paris in a very memorable way. Do you want to hear the story? That morning we started our exploration in Paris to the city center and touristy Musee de Louvre, Paris is the great place for you who loves history and museum. My mind was flying to one of Dan Brown's book, The Da Vinci Code. I was speechless, but unfortunately, I didn't have a chance to explore inside the museum, because of so many people there already in the queue (like so many), ya maybe next time. If you have a spare time, like the other well-known monuments, the complex of Musee de Louvre probably prettier when nightfall arrives. 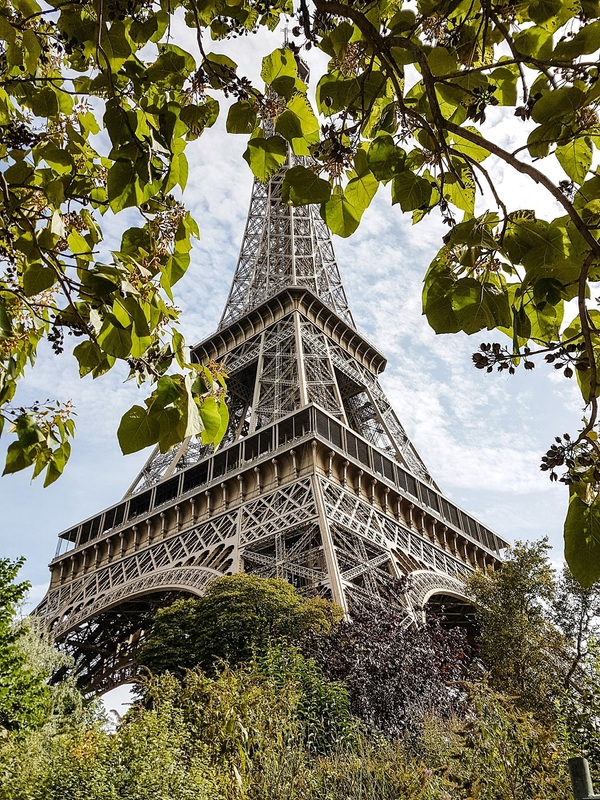 Since you are a tourist, this is the place you need to visit and two of most favorite angle to catch the glimpse of this tower are from Jardin du Trocadero or Jardin du Champ de Mars or exploring the city by boat through Seine River. Another touristy spot you need to visit is Cathedrale Notre-Dame de Paris, and since so many people visit the beautiful Cathedral, you can take a breath and have a lunch break at the nearest Paris cafe at Rue Saint-Severin. This was a tourist hack that only local or at least people who know Paris well. 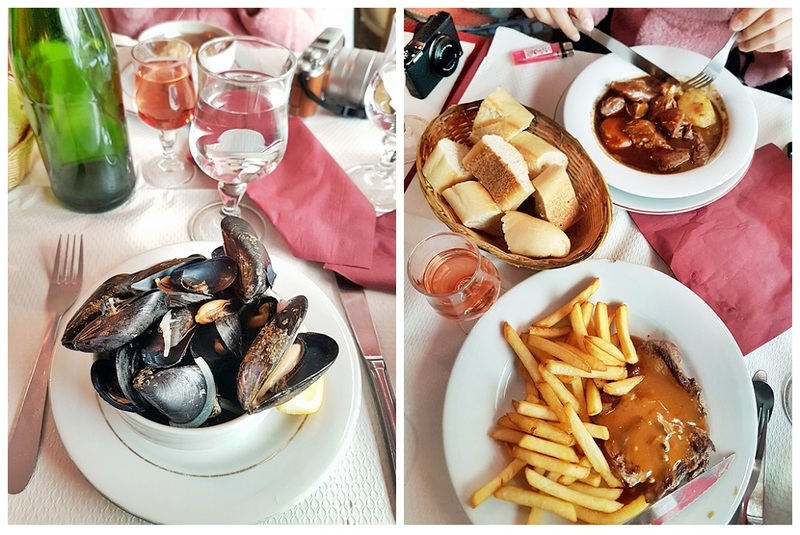 Cheap food that you can find near the Champ Elysees. I only paid 4 Euro for a nice home made dinner and the great thing about it, we took our dinner in the most memorable way. We eat them all while watching the Eiffel Tower radiating at night. Nope, I don't know how to handle Paris Metro, sorry LOL. You need a local guide to explore Paris efficiently or you need to google a lot before and I wanna say thank you to my Paris guide @gratiaatanka for taking us around Paris and had an unforgettable Paris night picnic.The next day, I was trying to explore Paris at more suburb part of Montmartre, There is a well-known restaurant called Le Consulat (I know because Wendy @nomadicfare had told me hahaha), but since I didn't google that much, the only thing I got was spicy chicken wings from halal restaurant in Boulevard Barbes hahaha and but I finally went to Sacre-Coeur Basilica or sacred heart of Jesus Catholic Church to see Paris from above the hill on my last day in Paris. PS: To explore Paris you can buy Paris Pass in the nearest Metro Station, and if I'm not mistaken the ticket Pass, that you can use per 1 day (not per 24 hours, and per district (?)) and valid for public transport such as MRT & Bus. You got a new follower, hope you will follow back too !! Thank you ��, because there is a quote "Paris is always a good idea"
Paris looks soooo amazing- I want to go someday for sure! What a beautiful experience; trust you had a great time.